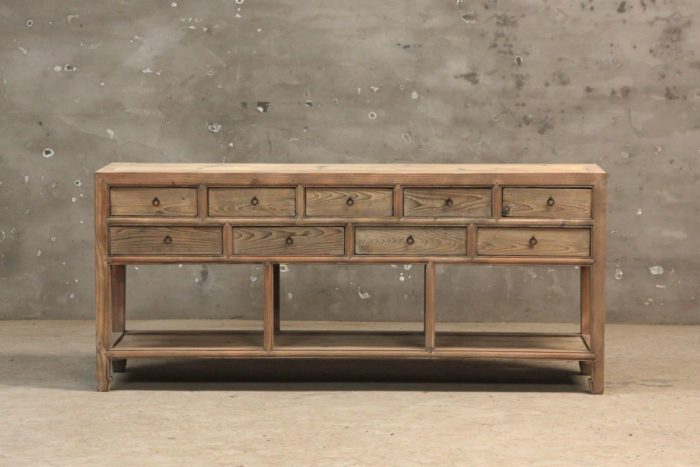 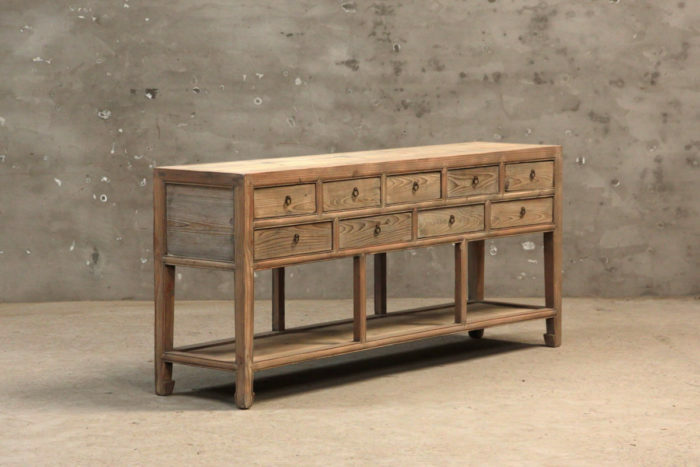 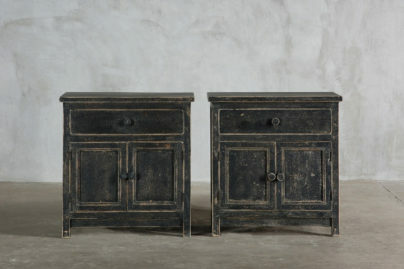 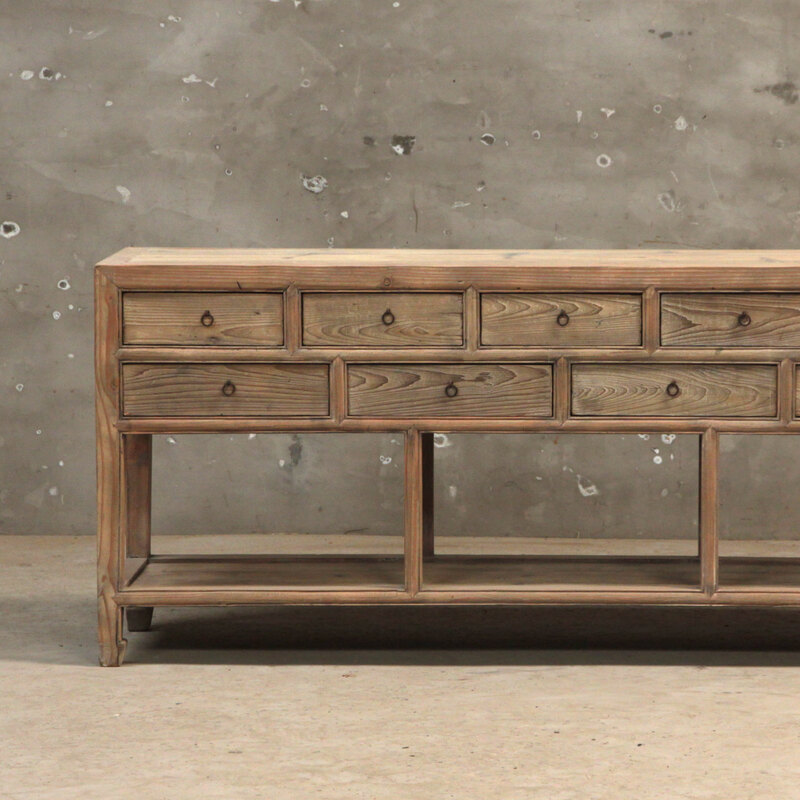 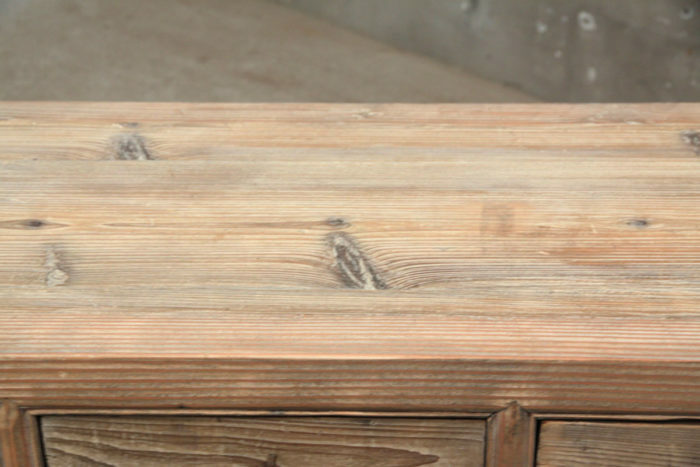 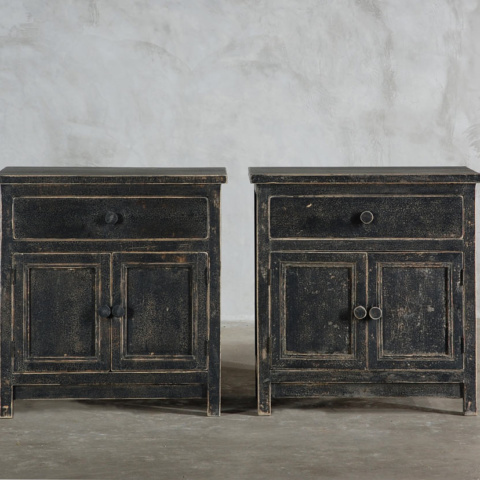 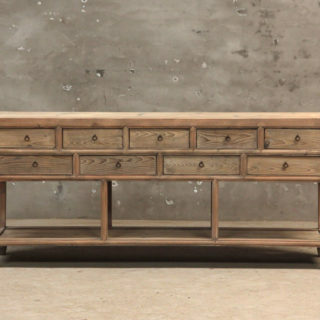 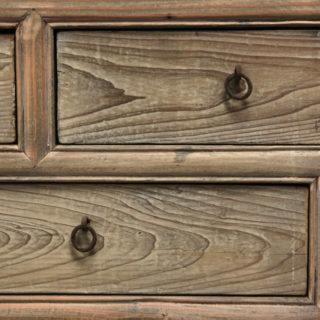 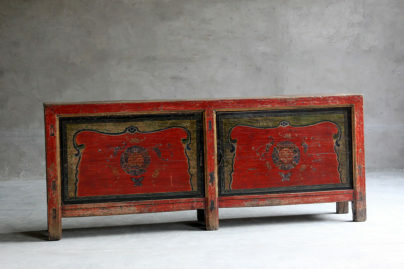 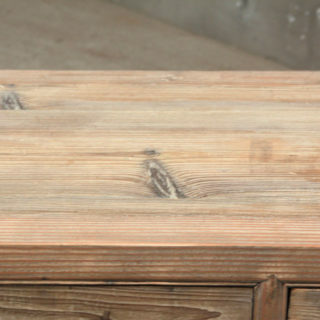 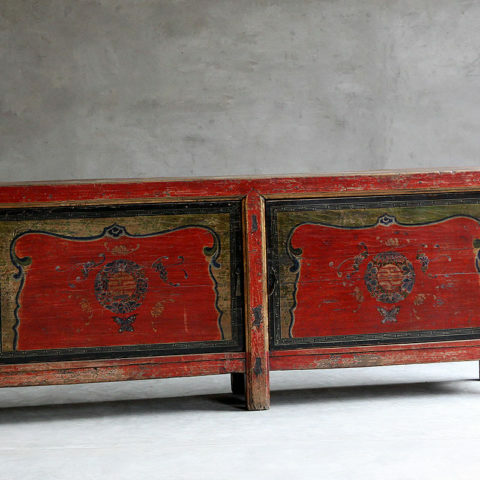 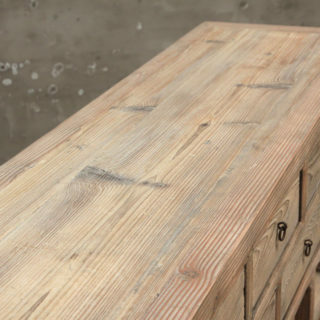 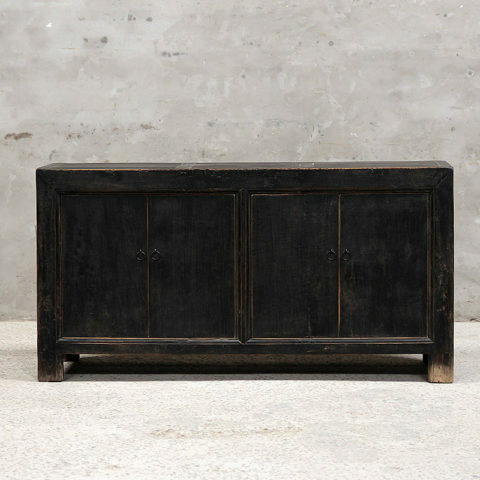 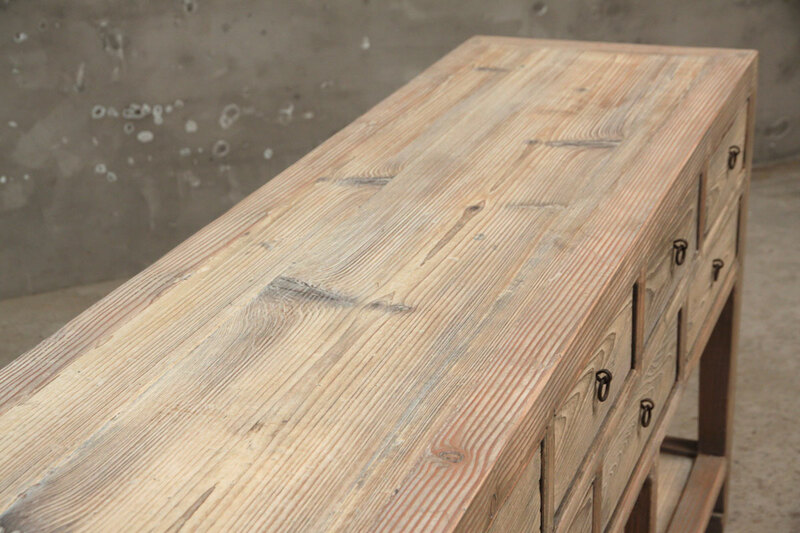 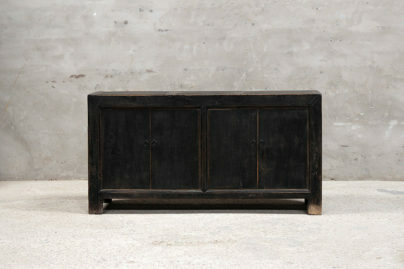 Welcome charm to any room with our Reclaimed Multi Drawer Console Table. 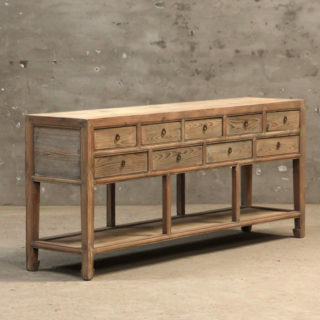 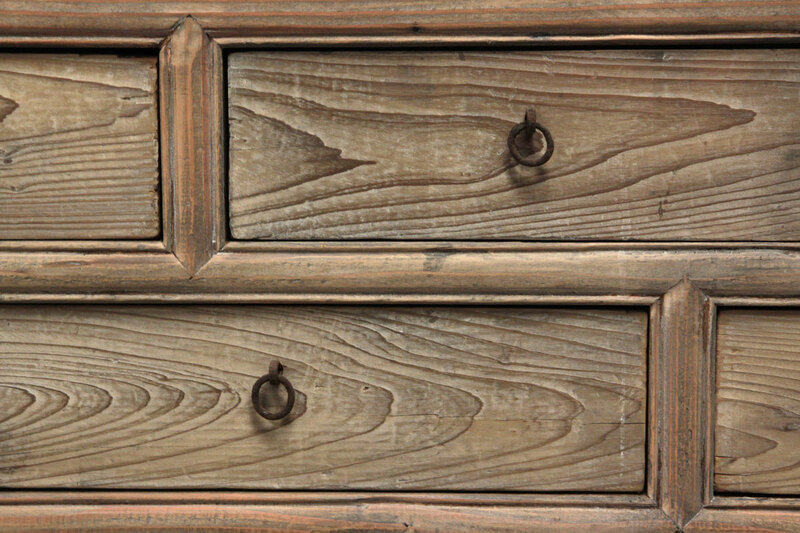 Hand finished using reclaimed pine wood, this spacious nine drawer console is ideal for easy access storage and organization at your fingertips. 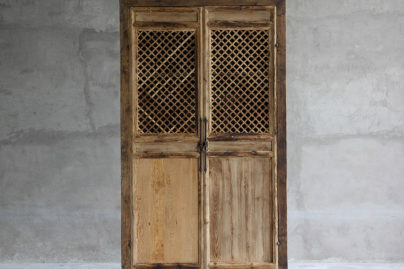 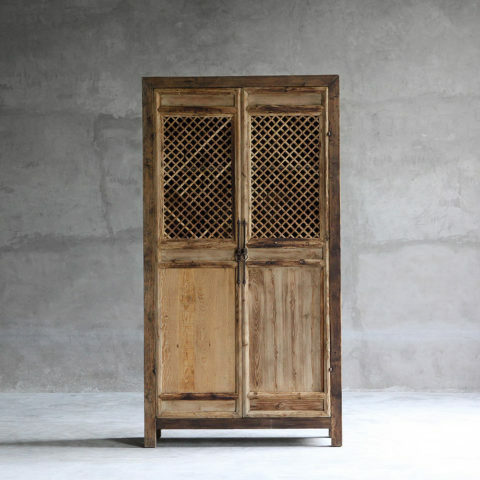 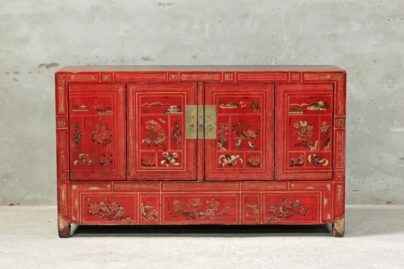 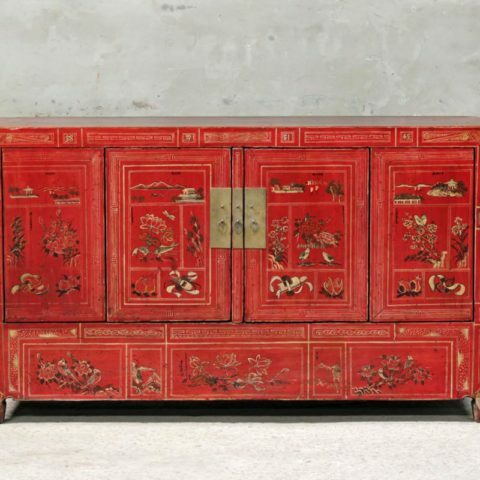 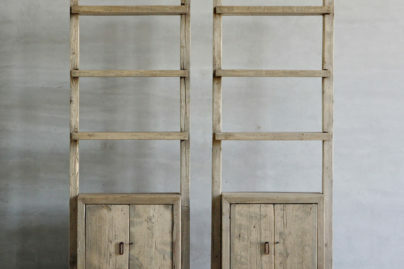 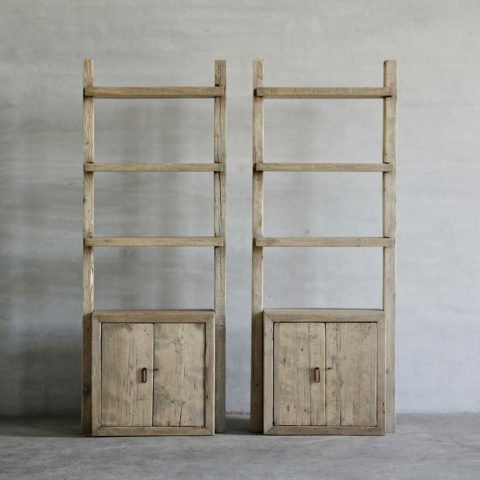 A perfect choice for those in need of functional yet classically designed pieces to adapt from room to room.